I'm replacing some anchor lines and dock lines on my boat. 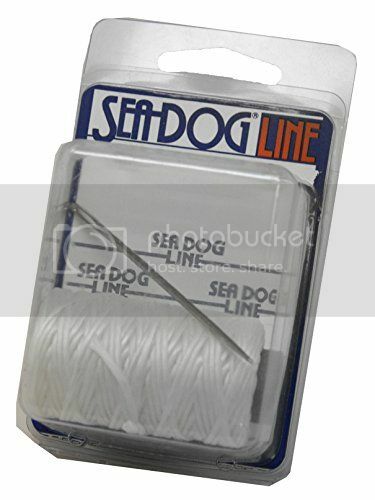 The lines are 5/8" double braid nylon. It doesn't fuse well. I was thinking of old school whipping twine for them, but my local shop suggested some dip-it whip-it stuff that looks like what you'd dip the handles of your pliers into. What do you all think? 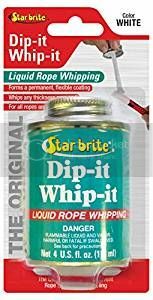 Old school twine or dip-it whip-it? Line whipping is the "Salty " way to go. Dipping is easier and doesn't unravel.